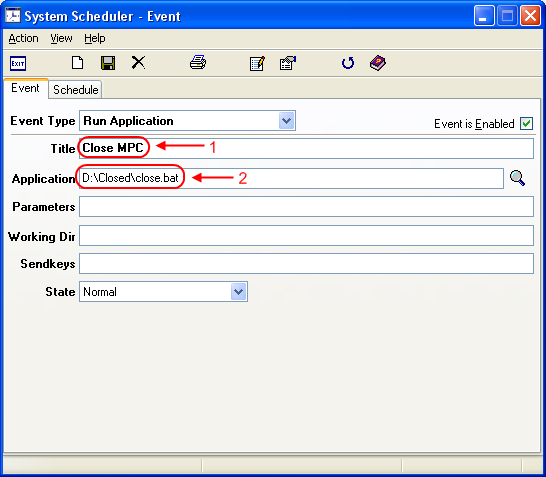 If you want to close a program automatically at a specific time, you can use a scheduler to do it. 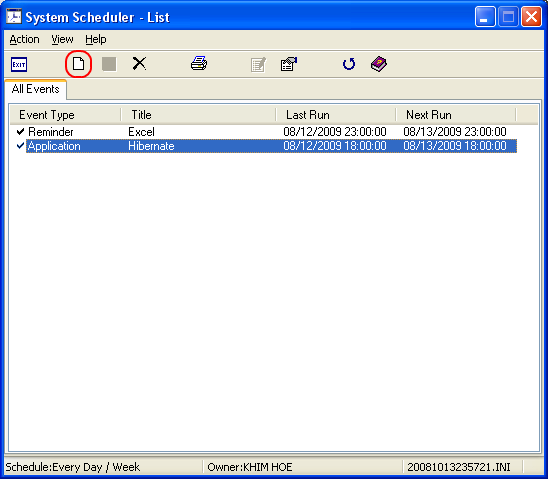 For this guide, I’ll be using Splinterware’s System Scheduler. 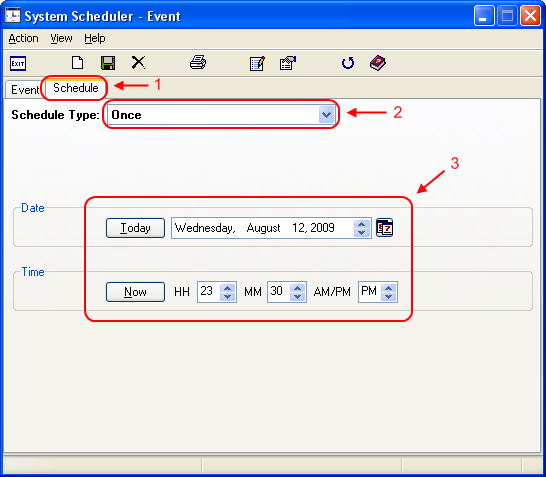 The reason why I choose System Scheduler is because it is easy to use/configure. 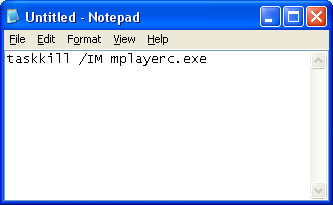 Change the “mplayerc.exe” to the name of the program that you wanted to closed. You can get it from the Task Manager. 2. 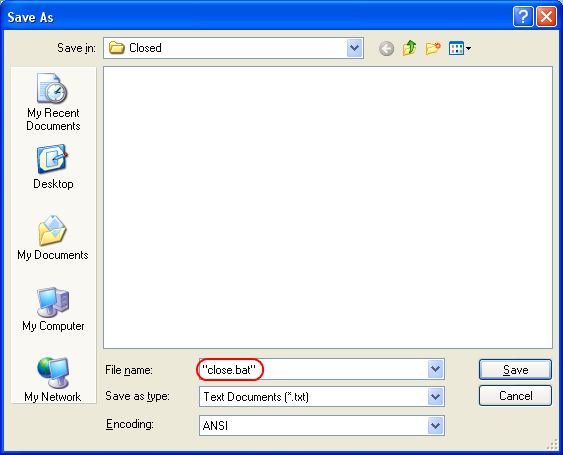 Next, save it as “closed.bat”. Remember to put the double quotes in the filename. 3. 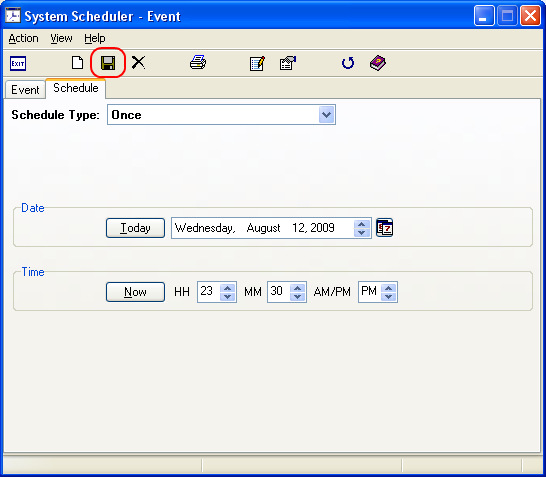 Open System Scheduler and click on the “New Event” button. 4. Give the task a title and browse for the bat file you created earlier. 5. Go to the Schedule tab and select the Schedule Type. Then, fill the time and date you want to execute the task. 6. Click “Save and Exit”. This entry was posted in Guide and tagged schedule, system scheduler, task scheduler. Bookmark the permalink. TY. Hopefully this will solve my download issue with torrents to only be operating during offpeak(unlimited downloads). 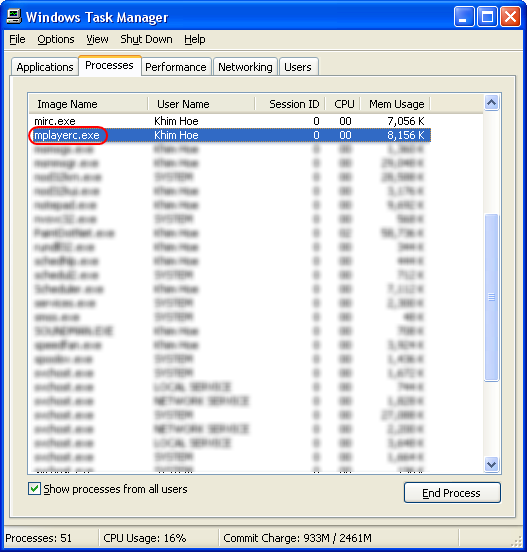 Obviously Windows Task Scheduler cant end a program, even though it says “end task”. How retarded.